Dry sinuses, bloody noses and cracked lips. Humidifiers can help soothe these familiar problems caused by dry indoor air. Humidifiers also can ease symptoms of a cold or another respiratory condition. But be cautious. Humidifiers can make you sick if they aren't maintained properly or if humidity levels stay too high. 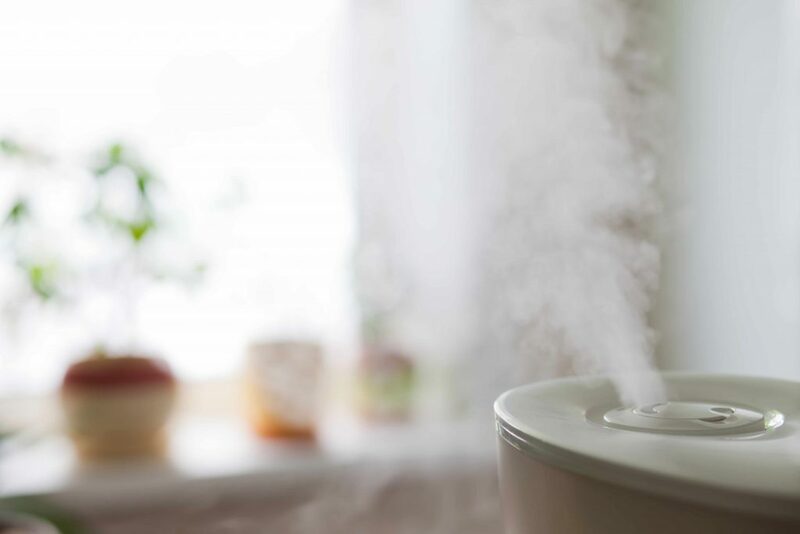 Learn more about humidifiers and your health. The U.S. Department of Agriculture Dietary Guidelines for Americans states that your nutritional needs should be met primarily through your diet. But the guidelines go on to say that, for some people, supplements may be a useful way to get nutrients they might otherwise lack. Learn more about dietary supplements and whether they might be right for you. Are there any treatments for demyelinating disease? A demyelinating disease is any condition that results in damage to the myelin sheath, the protective covering that surrounds nerve fibers in your brain, optic nerves and spinal cord. When the myelin sheath is damaged, nerve impulses slow or even stop, causing neurological problems. No cures exist for demyelinating diseases, and their progression and symptoms are different for everyone. Getting treatment early is important. Learn more from Dr. Jerry Swanson, a Mayo Clinic neurologist. Can the Flat Belly Diet help me lose weight? The Flat Belly Diet is a weight-loss diet from the editors of Prevention magazine. The diet promises quick weight loss, especially around the middle, in about a month. Sound too good to be true? Learn more from Katherine Zeratsky, a Mayo Clinic registered dietitian. Shampoo regularly. Use a medicated shampoo, if necessary. Learn to manage stress. It can trigger dandruff. Get a little sun. It may reduce your risk of developing dandruff, but be sure to wear sunscreen.